Roulette is arguably one of the most popular games in the world is also one of the easiest to learn! 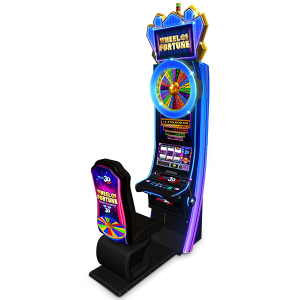 The object of the game is to predict where the ball will come to rest on the Roulette wheel. Roulette is not as complicated as it first looks. 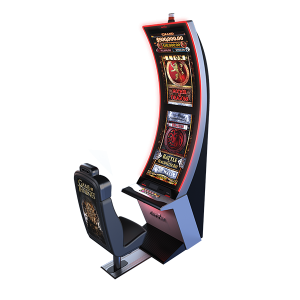 The Roulette wheel consists of numbers 1 through 36, alternately coloured red and black, plus 0 and 00, which are coloured green, for a total of 38 possible winning numbers. To bet, simply place your chips on the numbered layout. The Dealer spins the ball and will call NO MORE BETS prior to the ball dropping. The winning number is marked and all losing bets are removed. The Dealer will then pay all winning bets.